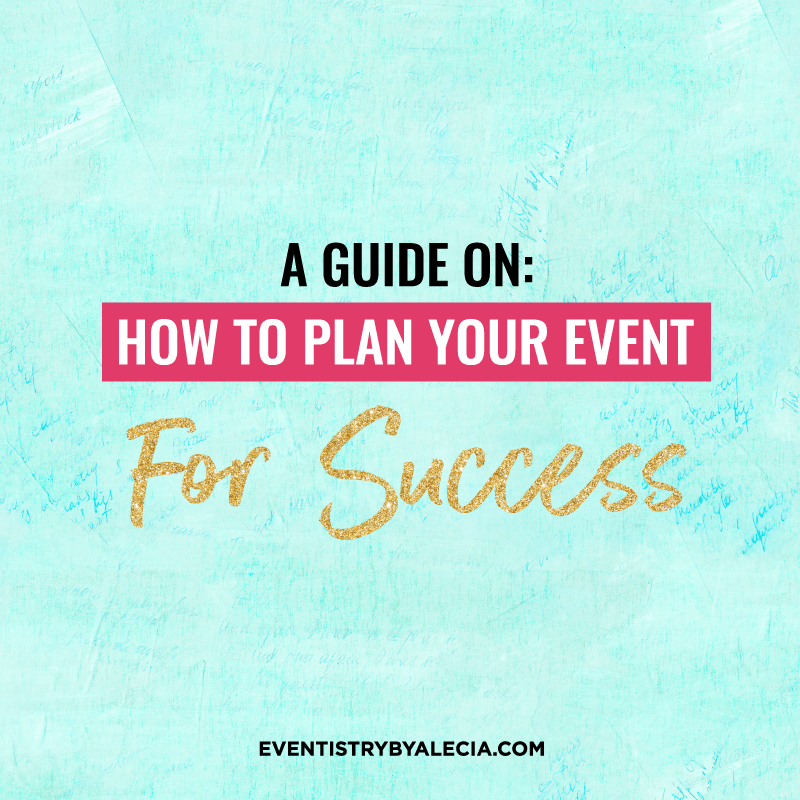 Download your FREE Guide to Planning your Event for Success! ✔ Download Your FREE GUIDE to creating a blueprint to your next VIP Coaching, Mastermind, Meeting, Session or Event! ✔ Get EXACT clarity on how to set the tone and position your brand for your event. ✔ Save time and troubles LATER by knowing the ins and outs of your event early on. I confirm I am voluntarily signing up for this free opt-in and subsequently will be receiving emails from Eventistry by Alecia.